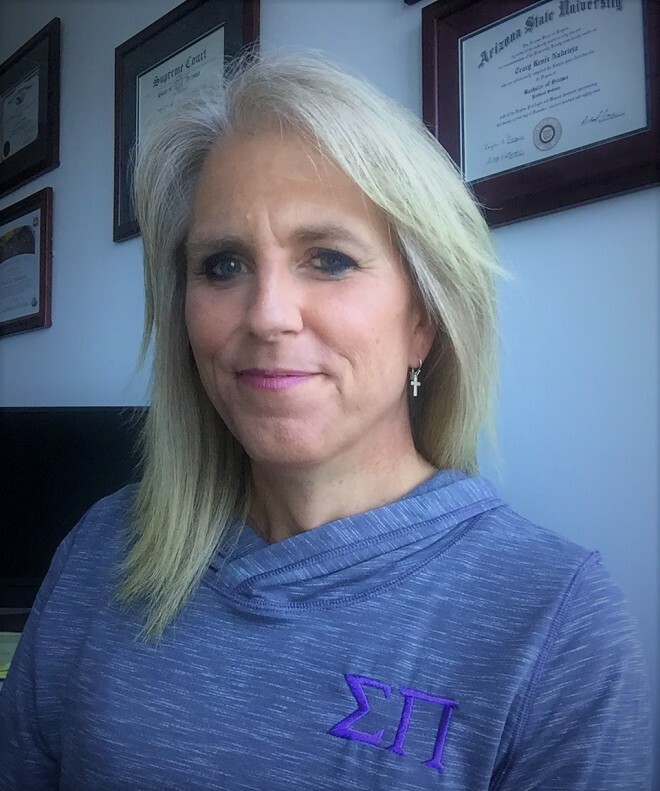 LEBANON, TN – Sigma Pi Fraternity, International is proud to announce the appointment of Tracy Nadzieja (Arizona State ‘89), who has been named as Arizona Province Archon. Province Archons oversee all parts of the Fraternity (colonies, chapters, alumni clubs, etc.) that are within their geographic area. We would also like to thank Kyle Koelbel (Arizona State ’09), who serves as the Colorado Province Archon and previously worked with the Arizona chapters as part of the Colorado Province. Nadzieja earned degrees in political science (B.S. ‘89) and law (J.D. ‘93). 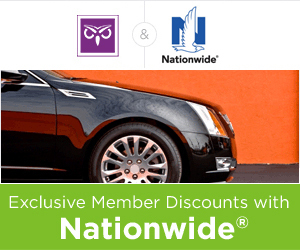 She is a partner at the law firm of Peshkin & Kotalik in Phoenix and has been selected as a member of Southwest Super Lawyers in 2015 and 2016. She recently celebrated 20 years of marriage to her wife, Patty (a member of Alpha Phi International Women’s Fraternity), and has two teenage children, Ethan and Anastacia. She has served as a volunteer leader with the Boy Scouts, Girl Scouts, High Desert Little League, and was formerly a member and officer of the Knights of Columbus (Council #13286). As an undergraduate, Tracy served Sigma Pi as Sage of Beta-Kappa, as well as Rush Chairman and Interfraternity Council Representative. She also served ASU’s fraternity & sorority life community on its alcohol policy review board. During her term as Sage, she attended the 39th Biennial Convocation held in Chicago and was later awarded the Chapter’s first Founding Fathers’ scholarship. Tracy also helped lead Sigma Pi’s application and presentation to fill a rare vacancy in Arizona State’s former on-campus Greek housing community. Please feel free to reach out to Nadjzieja at azpa@sigmapi.org to congratulate her or offer assistance.